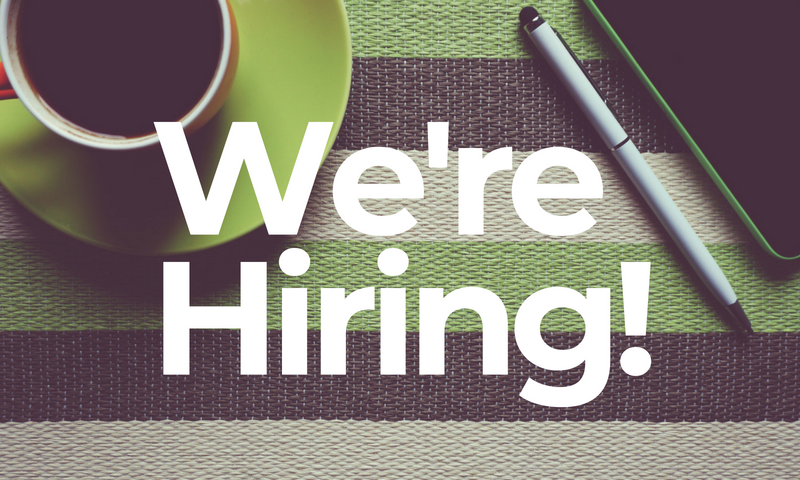 We're looking for a talented and enthusiastic individual to join the Creative Carbon Scotland team to assist in the collection and analysis of the first Carbon Management Plans of Creative Scotland's 121 Regularly Funded Organisations. 121 organisations currently receiving Regular Funding from Creative Scotland, Scotland’s development body for the arts, screen and creative industries, are for the first time required to develop and submit a Carbon Management Plan by September this year. Creative Carbon Scotland has provided advice and training to the Regular Funded Organisations (RFOs) and we will now manage the submission process, and this will include analysis of plans and provision of feedback to the submitting organisations and to Creative Scotland. The Carbon Management Planning Officer will be responsible for ensuring the smooth operation of the submission process and will lead on the analysis and feedback, working with our Carbon Reduction Project Manager. They will be given full training and an opportunity to contribute to the design of the submission and analysis process for this world-leading requirement. Feedback sessions with submitting organisations will be interactive and will provide an excellent opportunity for the appointee to learn about Scotland’s creative sector and strengthen their knowledge of practical carbon management by SMEs. Creative Carbon Scotland – a charity initiated by Festivals Edinburgh and founder members the Federation of Scottish Theatre and Scottish Contemporary Art Network – is working to help shape a sustainable Scotland. Our vision is of a Scotland where the essential role of culture in the transformational change to a sustainable future is fully recognised, developed and utilised by both the cultural and the sustainability worlds. Our mission is to connect the Cultural Sector with others working towards transformational change in society’s thinking on climate change. Recording resulting advice on further action required. Analysing data (20%) on response tracking spreadsheet to calculate compliance rates, types of plan submitted, proposed emissions and cost savings. news blog and associated social media using the Creative Carbon Scotland online platforms. Please send a CV with a covering letter explaining why you would like to work in this role for Creative Carbon Scotland, clearly evidencing how you fit the person specification, saying where you found out about the job and confirming that you have completed the Equal Opportunities Monitoring Survey (see below). Applications must be sent by email to ben.twist@creativecarbonscotland.com by midnight on Sunday 29 July. Interviews will be held on Friday 3 August in Edinburgh and the appointee would need to be available to start by the first week of September. For an informal conversation about the job please contact Ben Twist on the address above or call 0131 529 7909. Creative Carbon Scotland is committed to equalities and welcomes applications from all qualified candidates: we will make reasonable adjustments where necessary to enable people with particular needs or requirements to work with us. Our Equal Opportunities Policy is available on our website. Please complete the Equal Opportunities Monitoring survey here and confirm that you have done so in your application – this is anonymous and the information provided will not affect your application in any way. 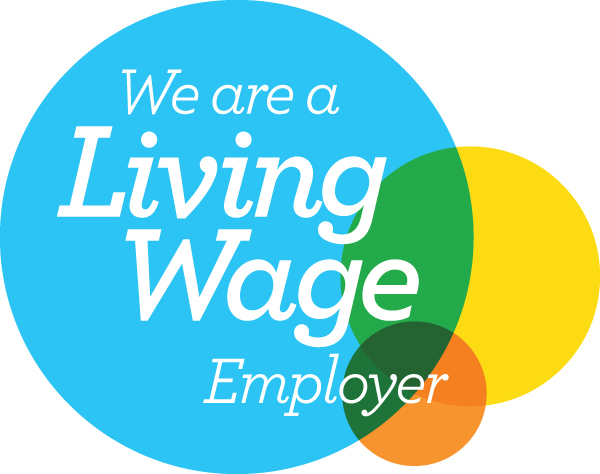 We are an accredited Living Wage employer.